Architects, Engineers and Contractors work with our roofing consultants to design cost effective and performance oriented roofing system specifications based in the building´s required uses and design. 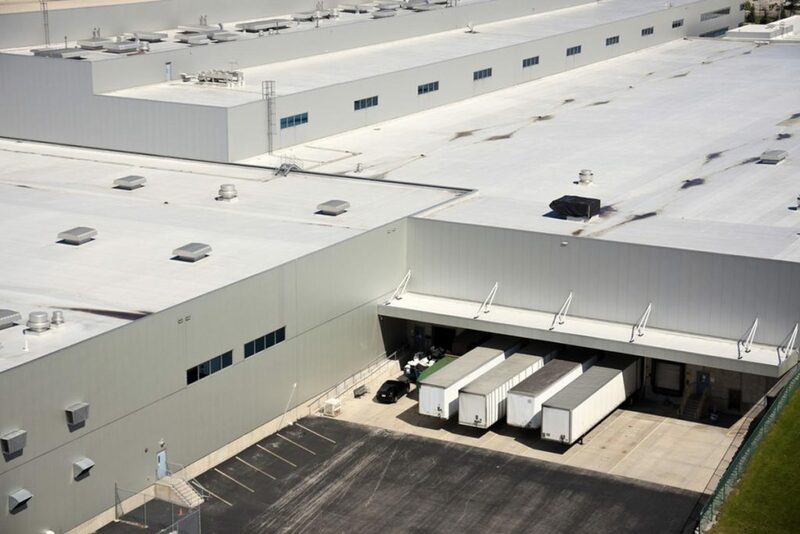 We develop complete roofing specifications, including shop drawings, details and all necessary information to assure project specs are complete and thorough in every detail. This allows for roofing contractor to obtain a comprehensive guide to how roof system should be installed. Allow Roofmaster be your roofing consultant for your building project.